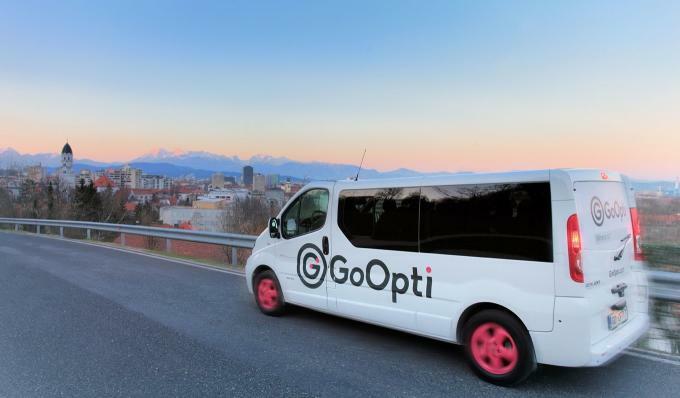 GoOpti advantages – discover the lowest prices, reliability, a user-friendly booking system and a wide choice of transfers between airports and cities. GoOpti offers the lowest prices on the market for a fast, comfortable and pleasant ride to the selected destination, with door-to-door service. All Our transfers are always guaranteed. We will never cancel your transfer, even if you happen to be the only person in the vehicle. A quick and easy online booking process that allows you to adapt transfer times according to your wishes, time, and budget. Plus, your booking is instantly confirmed. 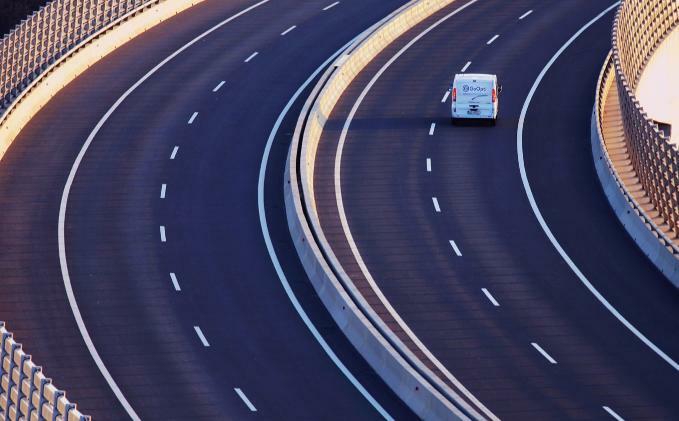 We offer transfers by personal cars, minibuses and buses. You can choose among Shared transfers and Private transfers or completely customize your trip. Beside regular transfers to big airports and cities, GoOpti also takes you to smaller towns that are poorly connected by public transport.